Earn $0.71 in Rewards credit. Click to learn more. A reliable and economical standard. Kenda's Standard Weight Tubes are idea for rides of all types. Butyl construction sized for mountain bike tires. Select size and valve type/length from the pull down menu. Available with Schrader or Presta valves. 26" (559 ISO) and 29" (622 ISO) diameters. This product is awesome! It works as all other bicycle tubes do. Rolls or folds up small enough you and can fit 2 of them in a saddle bag underneath the saddle. It fits the tire and rim size that it states on the box, amazing, and when inflated it holds the required air pressure. Just like every other tube on the market, this miracle product allows me to pick the tire pressure I want and holds it for weeks before it. Great value. Lasted quite a while! Would buy again! Looks like a good basic tube. About 30 miles, good basic tube. I run Kenda tubes on all my bikes with great success, they are light weight so if you run in thorny areas run a slime strip inside your MTB tires for protection. 3 out of four have split on the rim side of the tube after being on bike for less than 25 miles. Must be a bad batch. Waiting for number 4 to fail. STAY AWAY FROM THESE. 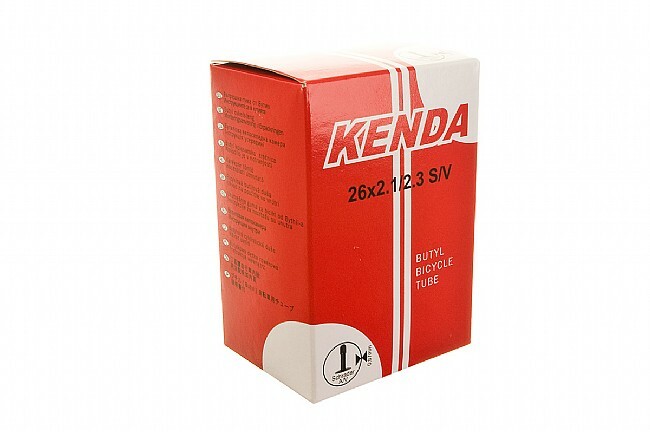 I ordered these Kenda Tubes to go with my Kenda bike tires and they work! So far they are doing their job and I haven't had one issue with them. I use both Kenda tires and tubes on my HardRock Specialized, mostly to train on my bike trainer. 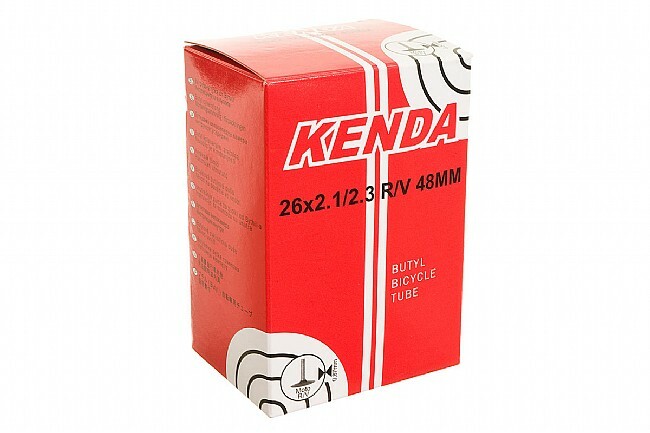 Kenda tires and tubes are good quality and won't disappoint you, and they are not expensive! You need tubes for tires with no hassles. These are them. Not the lightest but resistant to flats so good for me. 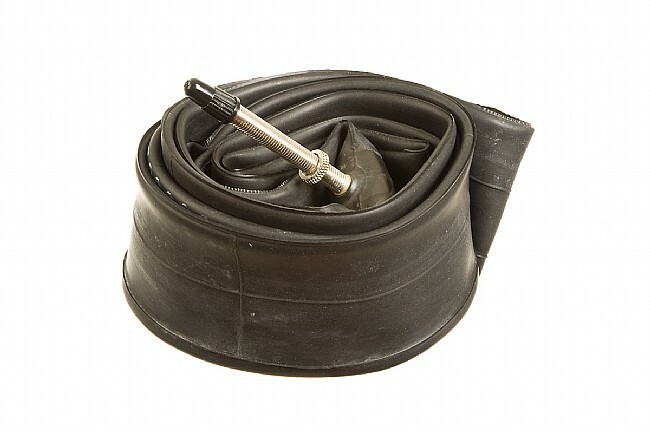 Okay, I bought these inner tubes along with a new pair of Michelin Protek Cross tires. I got the 26 x 1.6 tires, and so I got the 1.5 -1.75 tubes to have the lightest weight set-up. Not even a full week of riding, the rear tire went inexplicably flat. There was nothing in the tire, and the whole rear wheel was brand new, freshly taped and good to go. I had to replace it with an old 1.75- 2.00 tube which is working okay. Two days later, the front tire went flat, again, nothing stuck in my tire. Upon close inspection they almost appear to be small splits rather than punctures. If I'm wrong about this then somebody should explain why to me? I had 2 flats within 2 days of each other and before that, I went over 10 years to accumulate that many. Good quality but a little heavy! But for the money it is pretty good. Valves do not pull out of tube easily as cheap er brands do. Do not pinch flat as easy as they are thicker material. 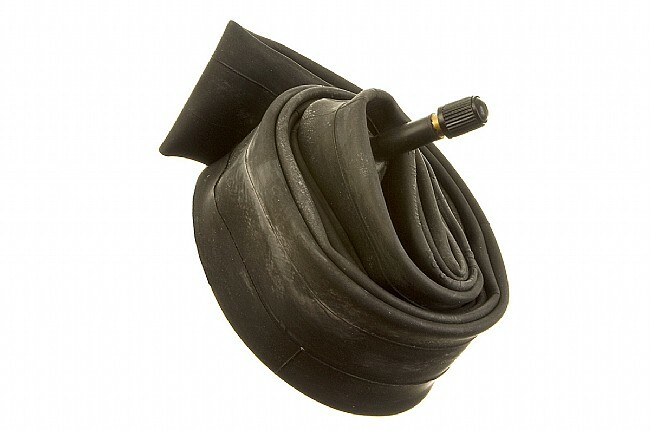 The Kenda MTB tubes worked well with the Continental Traffic tires I purchased. My BMW eBike came equipped with 28 Rodi Airline Plus Rims with Schroeder valves. The 29 Kenda tubes I purchased came with a standard length valve stem. I learned my Airline rims rims require a 14 (6.35mm) longer valve stem. so I can use my air compressor to air up my tires. Other than the length issue the tubes fit very well. I would recommend the Kenda Brand. I purchased this tube to carry with me on my eBike rides. My tire is a 28 x 2 Continental cruise contact tire which is not a very common tire. The sales team aligned me with the correct replacement tube. Nothing extraordinary about this tube, it's just a good basic tube that does a good job for the price. Unlike other reviews, the valves are removable. No complaints here- just a tube that does the job it is intended to do at a lighter weight than others the same size. I only recently installed this tube. From the looks of it it appears to be a quality made tube and is made in Taiwan. The tube also seems lighter than the stock Kenda one made in China.. However I can not tell a difference while riding. I have run many different brands of tubes on my bikes and I honestly don't see a measurable difference with my type of riding. No significant air loss while bike is laid up. I rode some pretty knarly single track recently with roots,brush and rocks etc and they held up fine. That's all I have and I hope to get high mileage from them. These are durable, standard weight tubes. I've used quite a few of them. I use these for both road and light-duty single track riding. Kenda tubes have been great to me for years! For the price, the quality of Kenda tubes cannot be beat. I've used some for as long as a year. I've never encountered an issue with the tubes. I see no reason to pay more for the same thing.